It's back! 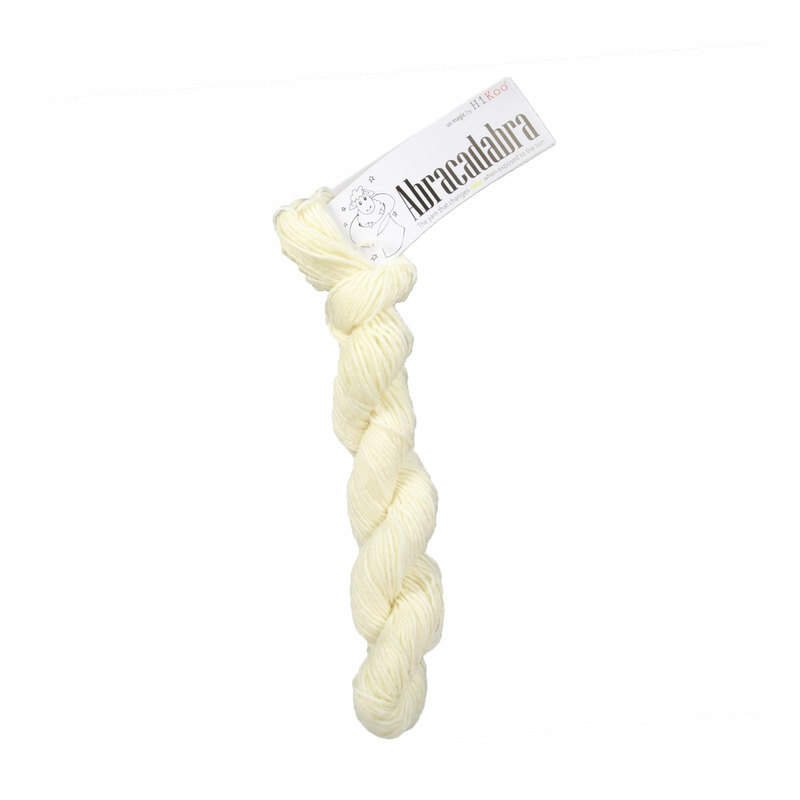 Amaze all of your friends with Abracadabra, a fun novelty yarn from HiKoo! 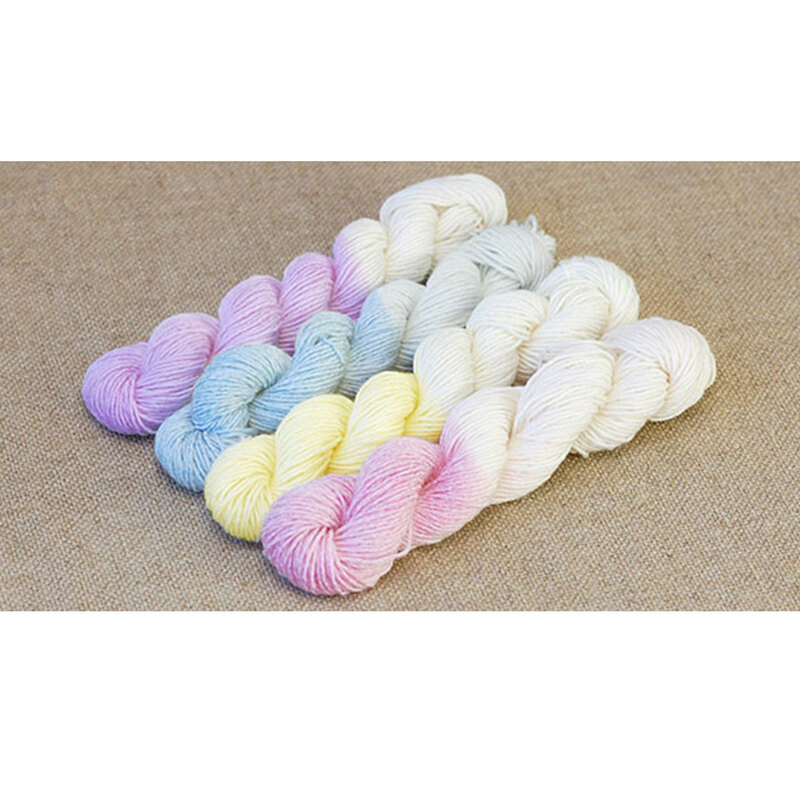 This awesome DK weight yarn changes from cream to a fun color when you step into the sun, allowing your knit or crochet projects to really come to life! 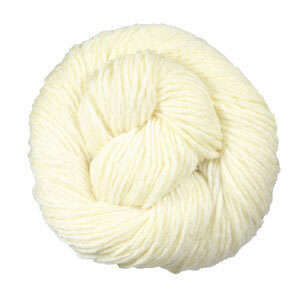 Step back inside and your knitwear will gradually turn back to its original cream color! How does it do this, you ask? The key ingredient - polypropylene - is spun in with the superwash merino and nylon and reacts when exposed to UV light. How cool!